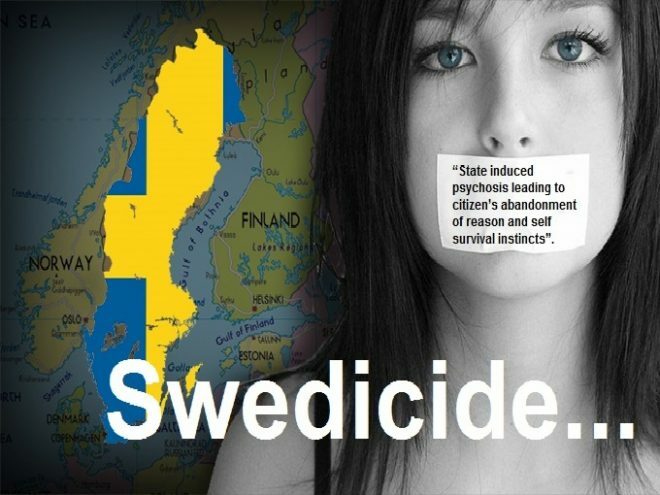 Sweden: Woman who made anti-Islam jokes on Facebook could be jailed for two years…….. – The Tundra Tabloids……. 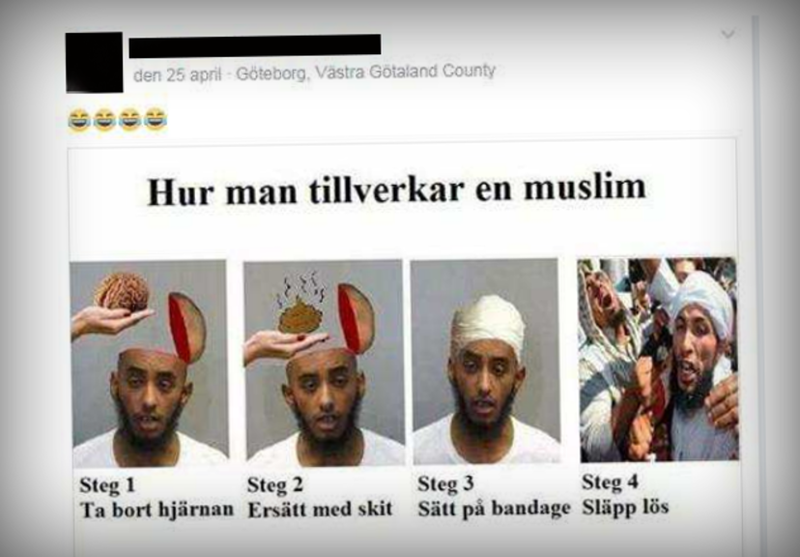 Sweden: Woman who made anti-Islam jokes on Facebook could be jailed for two years……..
Next Post Next Post Israel: Arab Islamonazi rams three Israelis near Nahariyya……. They have the resources for this, but no resources to solve rapes in Sweden.